With its volcanic landscape, thick forests and steaming lakes, Rotorua on New Zealand’s North Island is an adrenaline junkie’s paradise. Thrill seekers head to this city to overdose on adventure and to seek those once in a lifetime experiences. So strap yourselves in and hold on tight, as My Guide brings you a rundown of the top adrenaline activities here in Rotorua. Zorbing - that strange human hamster ball activity - is a relatively new adventure craze that has rapidly spread the globe. Originating in Rotorua, it has become one of the most popular adventure activities with visitors in the region, and has won the Visitors Choice Award for things to do in New Zealand. 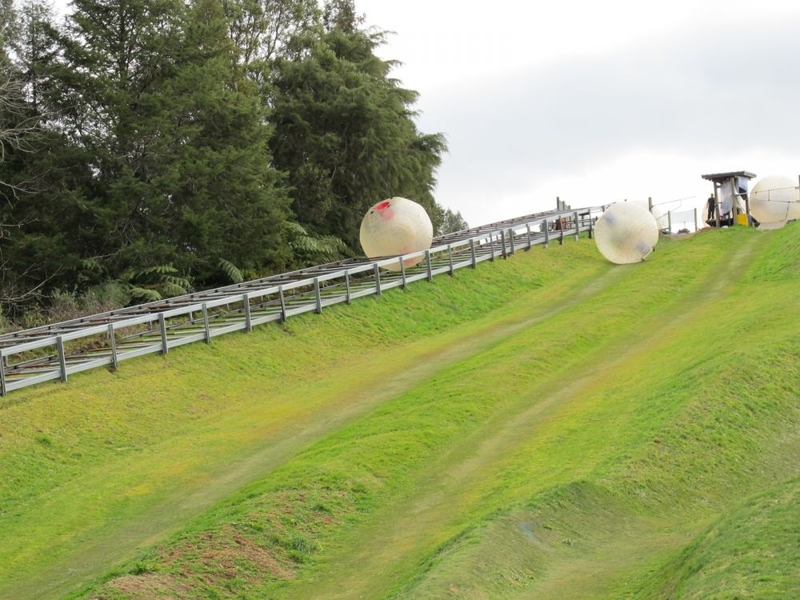 At Zorb Rotorua you can roll your way down slopes and across water in giant life-size orbs, taking in the landscape from every angle. Choose between the Zorbit, in which you are strapped into a harness and toppled over the edge of a giant hill; the Zyro, where you and your friends can ride together in a water-filled orb; or Zurf, an open-ended orb in which you wheel around on flat land. Not for the faint-hearted, Agroventures is a park of extreme sports. Depending on your preferences, it offers a range of daredevil activities that will get those hearts pumping and palms sweating. Here you can try out Agrojet, a high-speed jet boat in which you’ll power around a specially designed watercourse, being swooped by g-forces while you cling to your seats. Alternatively, have a go at Freefall Xtreme and experience the feeling of flying like a superhero through the skies. 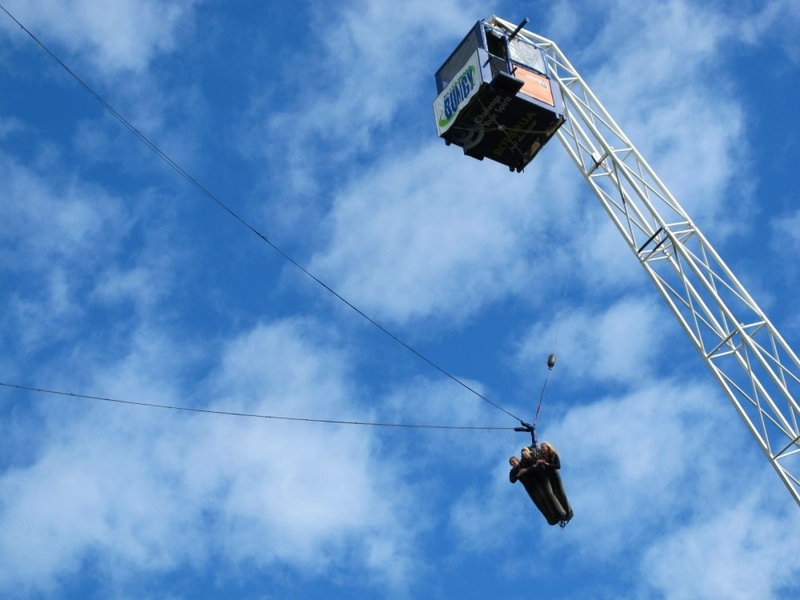 Yet if you’re feeling super brave, and don’t suffer with acrophobia, head for the Swoop and get plunged from a height of 40 metres over the Ngongotaha stream, or have a go at the Bungy that sits 43 metres above scenic farmland. 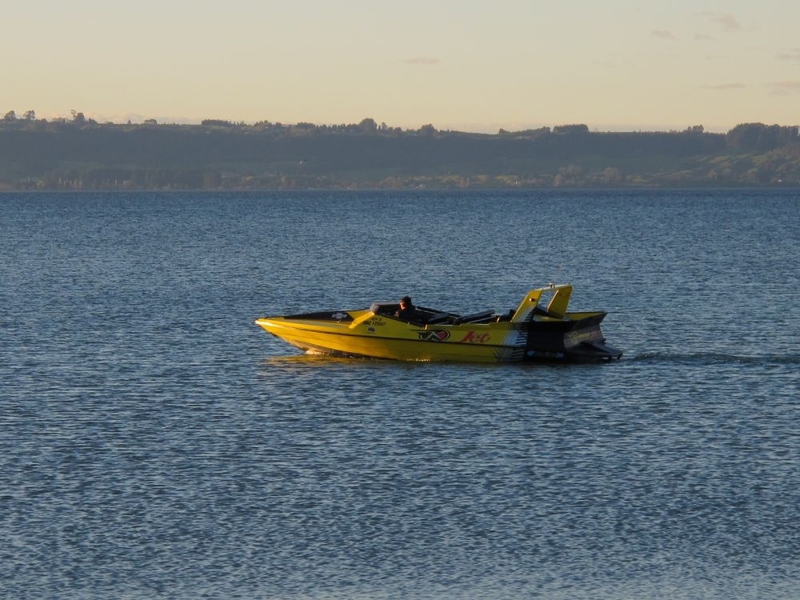 Whiz around Lake Rotorua on a 30-minute jet boat thrill ride. You’ll accelerate from 0 to 100km/h in a matter of seconds, so prepare for a splash as you speed across the waters. The company offers a number of boating options, as well as a guided tour jet for those wishing to learn more about the historical landmarks nearby – these include an intricately carved Maori meeting house and a 1901 Tudor-style church. For those wishing to take in Lake Rotorua’s impressive scenery from a slightly different angle, try your hand at parasailing and witness panoramic views from a height of 400 feet above water. Parasailing can be done solo or as tandem. 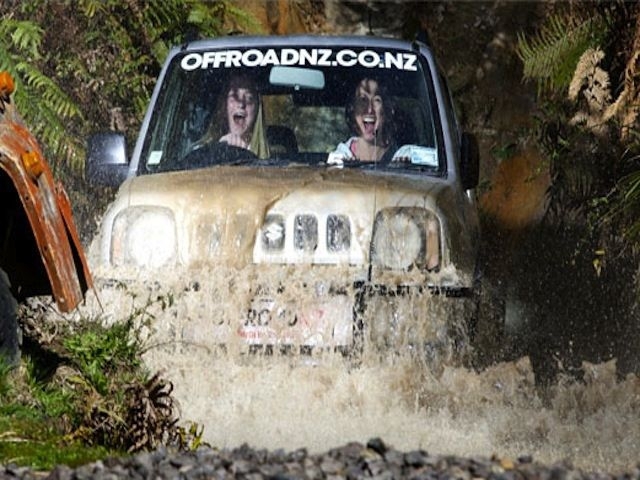 At Off Road NZ, roar you way through the bush via jeep. Just 20 minutes north of Rotorua City sits a vast tree-lined property on the Mamaku Plateu. Bump around bends, zoom down slopes and splash through muddy puddles as you experience the deep bush of New Zealand. The main activity here is the 4WD Bush Safari, in which you follow a professional guide through a course of dirt trails and steep drops. Alternatively climb aboard the Monster 4X4 for a 15-minute Thrill Ride and power through a course of near-vertical slopes. If you fancy something a little smoother, Raceline Karting is also on offer here. At 1.2km, the track is NZ’s longest outdoor circuit, upon which you can reach speeds of up to 100km/h. Address: 193 Amoore Road, RD2, Rotorua, 3072, North Island. Tel: +64 7 332 5748. 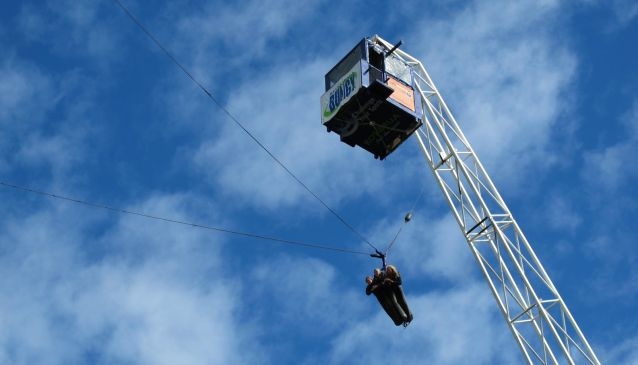 With adrenaline activities in surplus in Rotorua, there are ample opportunities for you tick off those once-in-a-lifetime activities - those absolute musts that feature on everyone’s bucket list. But the real question is: have you got the nerve?